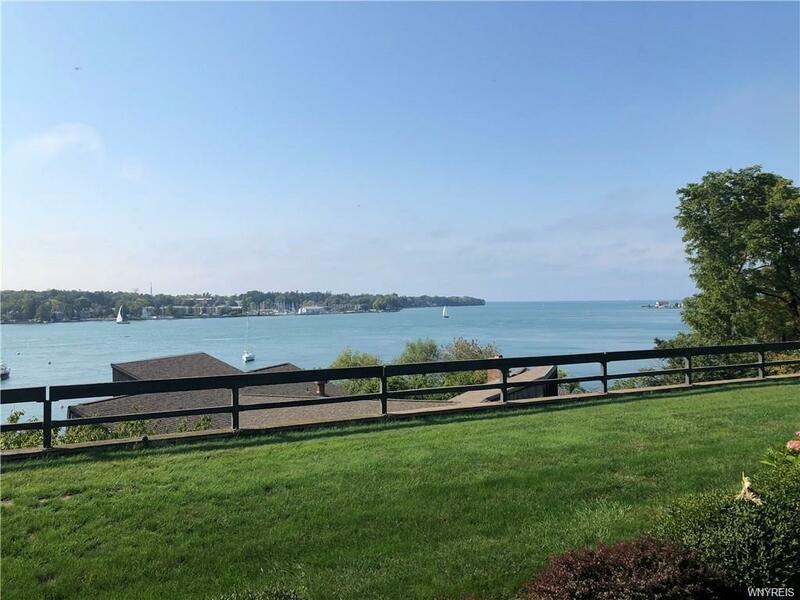 1st floor waterview condo located in the Village of Youngstown. 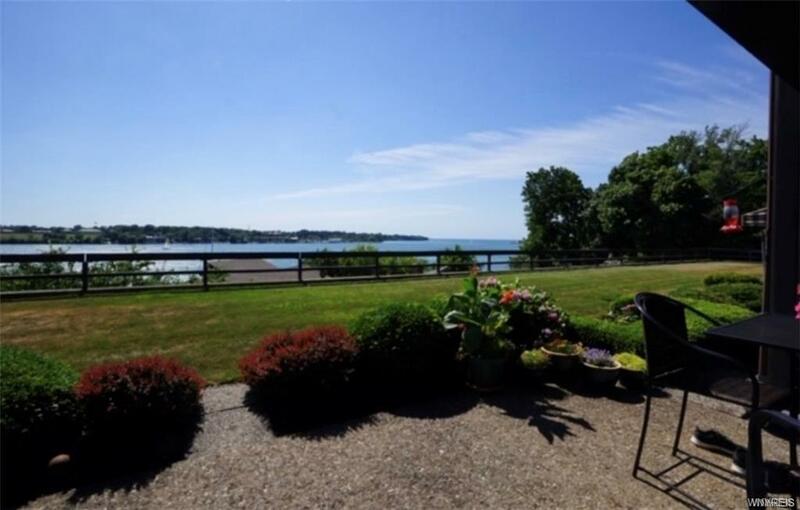 Enjoy spectacular sunsets & the ever changing Niagara River as it flows into Lake Ontario. Docking at the 300' dock is permissible during daylight hours. 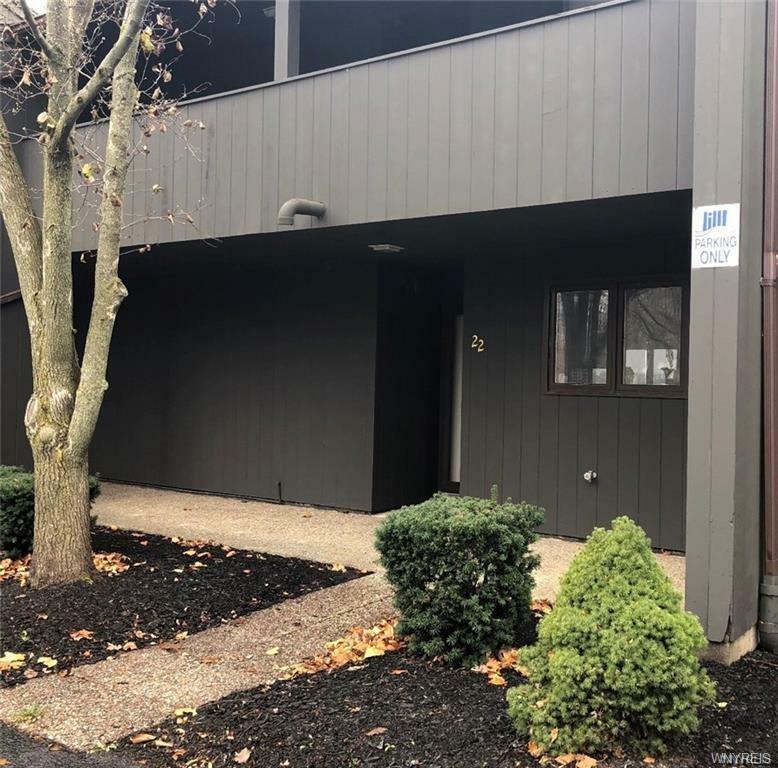 Features include 1st floor living, 2 bedrooms, 1.5 baths, updated kitchen, laundry, outdoor patio, front door and heated underground garage parking, indoor heated pool, recreation center equipped with a kitchen, all outdoor maintenance, designated storage area. Property is secured w/ key code locking gates, elevators and keyless remote entry to parking garage, club house & pool . 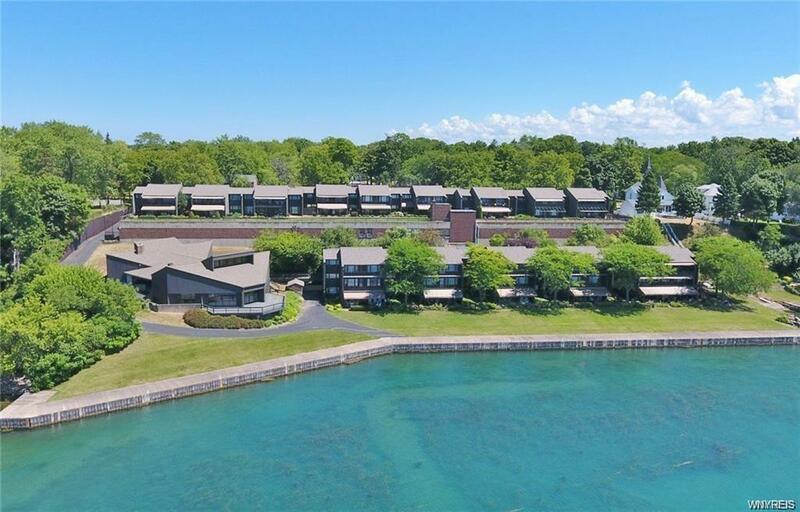 Easy access to all Village amenities plus the facilities in Fort Niagara State Park, easy access to the Niagara Scenic Pkwy. Take advantage of the much lower tax rate compared to similar waterfront living. Listing information © 2019 CNYIS, GENRIS, WNYREIS. Listing provided courtesy of Great Lakes Real Estate Inc..